jeremiah dirt: 'mustard seed' (official music video) classic hiphop! 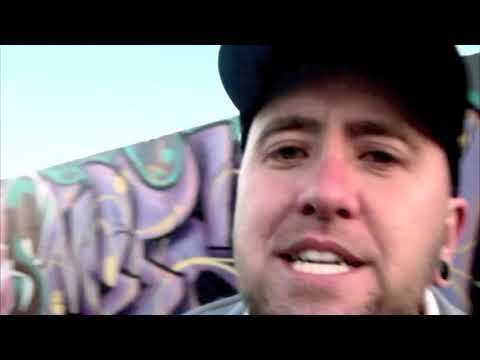 - jeremiah dirt | Holy Hip Hop...Taking The Gospel To The Streets...Since 1997 Holy Hip Hop!Christian Hip Hop!Gospel Hip Hop!Gospel Rap!Hip Hop Gospel!Christian Rap!Taking The Gospel To The Streets! Jeremiah Dirt » YouTube » Jeremiah DIRT: 'Mustard Seed' (OFFICIAL MUSIC VIDEO) Classic Hiphop! I'm going through my DIRTography and making videos for the classics (cast your vote by emailing ideas to JeremiahDirt@gmail.com). This was the song that started it all... "Mustard Seed" from the infamous first album, 'Plague'. Footage shot at Reveal's Church and Uprights studio. Post comments! do you wana see more? Check JeremiaDirt. com for all lyrics and availability.